Growing vines that are impervious to rot or any parasites is surely the dream for wine makers. 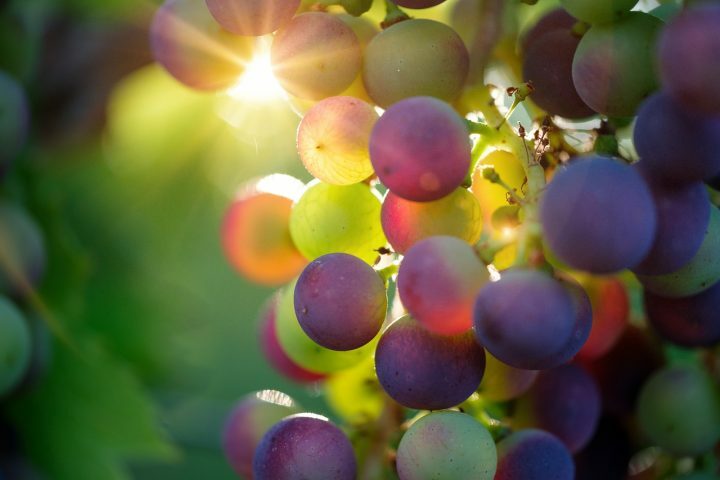 And now, scientists in France have made that dream a reality by creating four supergrape varieties that they say need almost zero pesticides. However, traditional vineyard owners say that the supergrapes could lead to lesser quality ‘Frankenstein’ wine in the future. This is because they mix grape genes from different regions and grow the creation in labs, therefore diluting the purity. The white and red grapes currently growing at the National Institute of Agronomical Research in Colmar, France, look just the same as any other you’d see in the region. But they’re very different. Over the last few months, scientists at Inra have been given permission by the state to grow four different supergrapes. Named Araban, Floreal, Vidoc and Voltis, wines made from then will be bottled next year and in 2020. Growing grapes that are resistant to rot isn’t a new idea. First attempts to do so started in the 1970s when scientists singled out a resistant gene. Since then, Inra has identified three more by crossing European, Asian and American grapes. As 20% of all pesticide use in France is concentrated onto vineyards, even though wine grapes consist of just 3% of the country’s crops, researchers say that these new grapes could be an environmental breakthrough. It will also make growing grapes cheaper for the owner. France is under increasing pressure to reduce pesticide use fast, after a number of cancer cases among vintners. However, some winemakers remain resistant to the idea of a supergrapes. They say that grapes grown in the lab could decimate centuries of careful growing traditions that have melded European crops with the local soil, producing subtly different varieties of wine. They say that replacing cultivated grapes with cheaper, much more robust but artificially cultivated ones will mean wine lacks the quality and flavour of the existing regional varieties. While that may well be hyperbole from a traditionalist, France must lower pesticide use somehow and it’s likely that this will be the fastest way to hit their targets. How about a New Zealand wine road trip?